Aintree Circuit, set on the outskirts of Liverpool,UK. Home of the British Grand Prix for 5 years,1955,57,59,61 and 62 and of course many other great events have been held there, and to a small degree still are held there. 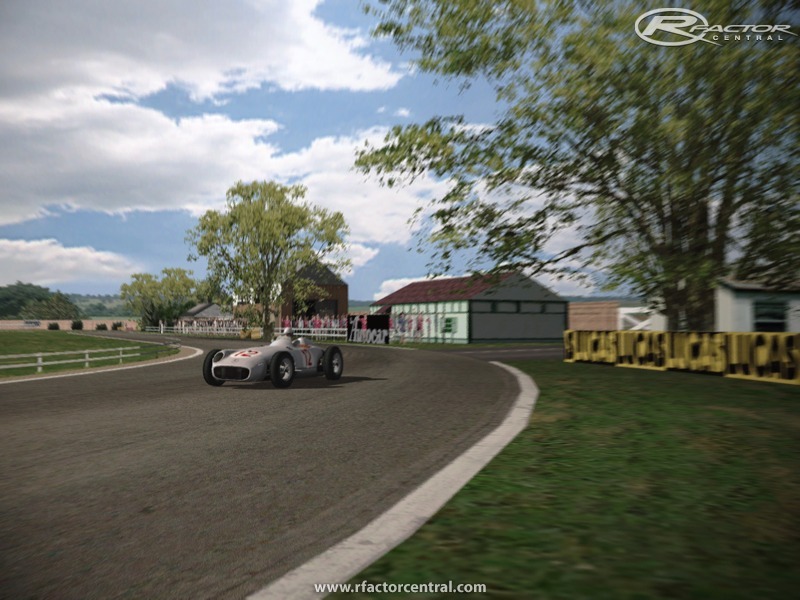 This is a GPL conversion to Rfactor, originally created by BIAS, and a fantastic job he made of it. Converted with his full permission and input via photographs, movies and comments. Many thanks also to Motorfx, Bud Lucas, Andy 55 and David Wright lo67 for inspiration,assistance and movies/pics. I am thankful to you or this wonderful post and i think it is good to have this post here.I was wondering for this wonderful post.Thanks for your great effort. G'day Phi. In the readme, way back in 2006 you commented that a GTL version would be coming shortly. granted for someone to convert your lovely track to GTL and GTR2 ?